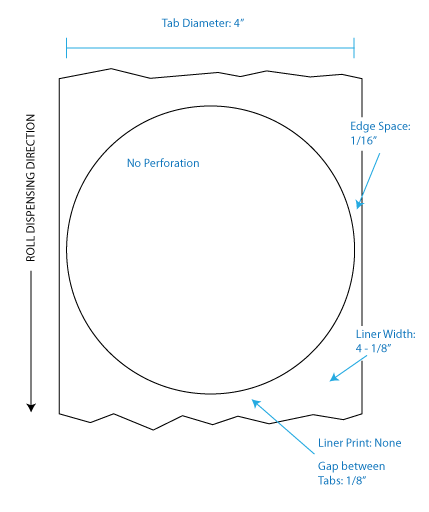 for hand applications of small or complicated projects or product packaging. 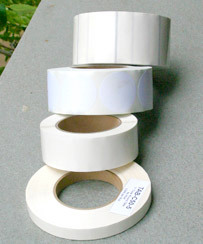 Small Rolls for Manual Applications, for Product Packaging, etc. 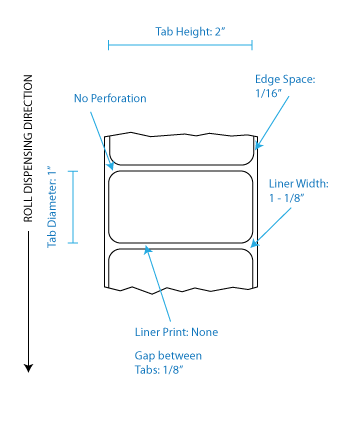 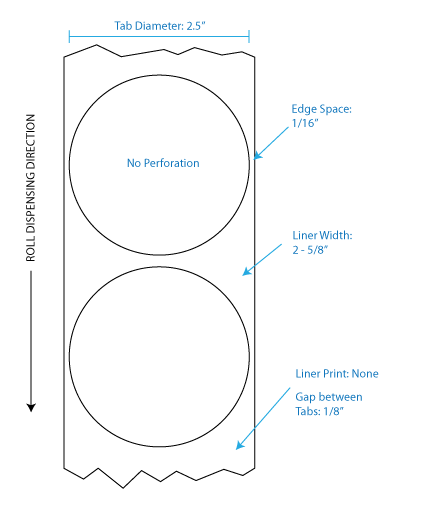 To Order: select your roll size from one of the three tables below. Enter the number of rolls you'd like to order and click on the Add to Cart button.